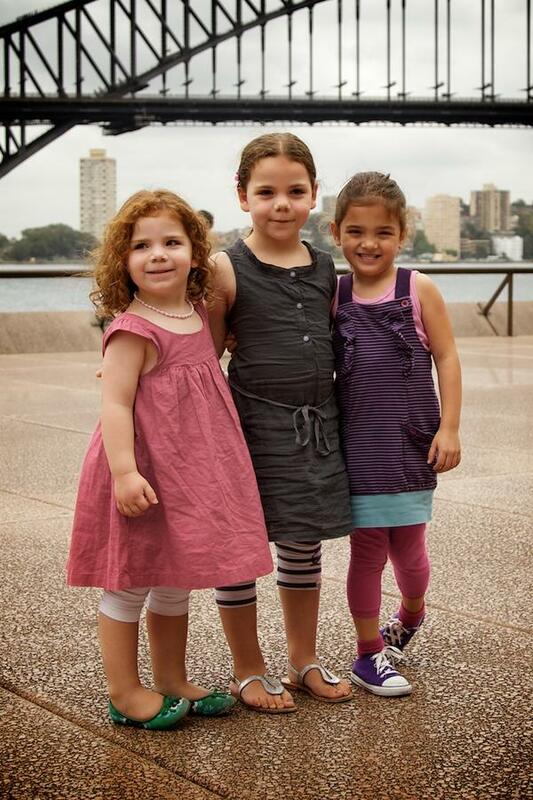 We were lucky enough to attend the opening of Charlie and Lola’s Best Bestest Play at the Sydney Opera House on Friday and myself, my three and four-year- old daughters and my mother were all laughing out loud in the audience. It’s such an infectiously funny play that it’s worth bringing the whole family. 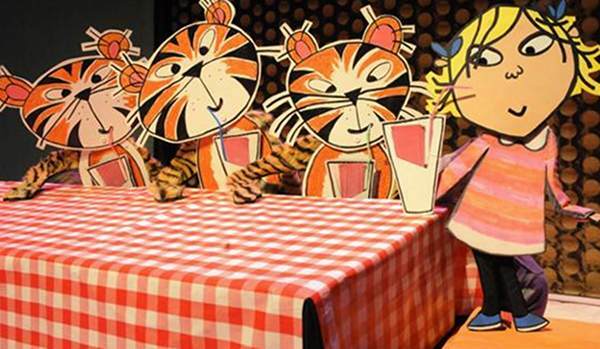 I urge you to book tickets to Charlie and Lola’s Best Bestest Play and watch as the characters spring to life using puppets, live action and music. It’s ideal for children aged three and up who will be taken on a journey through the Charlie and Lola stories. We find out if Lola will ever tidy her room or if Charlie will get Lola to sleep, even though she is not sleepy and will not go to bed. The tigers want their bedtime milk, the dancing dogs have borrowed Lola’s pyjamas – not to mention the ogre hiding in the wardrobe! Who would have guessed there were so many things to overcome before the day’s end? 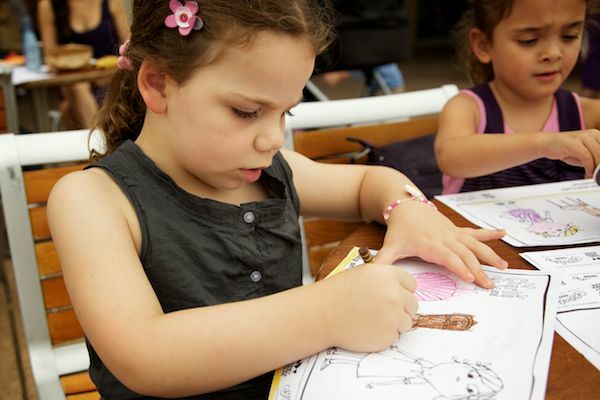 Tickets start at $29 each from the Sydney Opera House, what a fun school holiday activity! 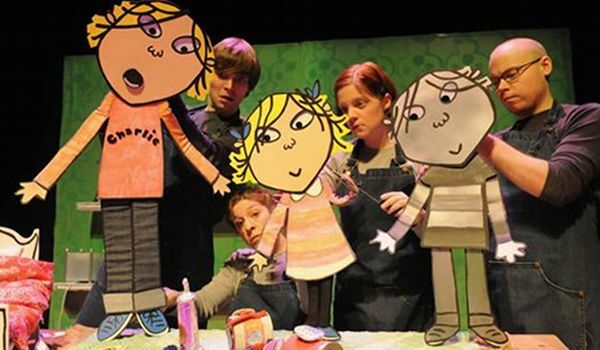 Charlie and Lola’s Best Bestest Play will run until 30 January 2011. 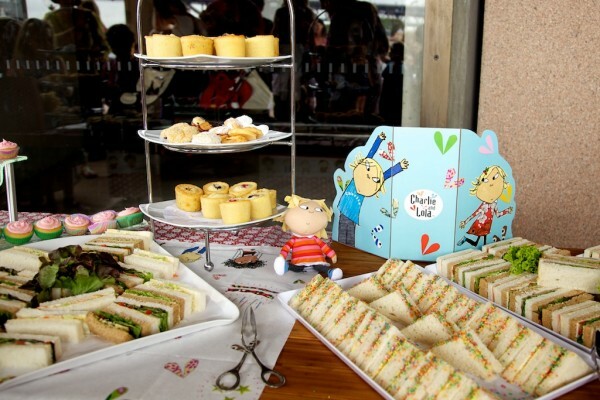 At Friday’s opening we were treated to morning tea, with pink milk of course, some Charlie and Lola colouring-in activities as well as balloons. A fun day out for everyone.